Most definitely an unforgettable golf and travel getaway! Golf a selection of Canada’s best courses for a true mountain golf experience, connected by a spectacular two day journey through Alberta and British Columbia’s most picturesque landscapes via Canada’s world famous Rocky Mountaineer Railtour. This vacation combines comfortable condo style accommodations with kitchen facilities, with Western Canada’s best areas for superb mountain golf. Start out with four nights within the Canadian Rockies at the Falcon Crest Lodge and three rounds of mountain golf, before boarding the Rocky Mountaineer Railtour for the ultimate train travel experience across Alberta and British Columbia. 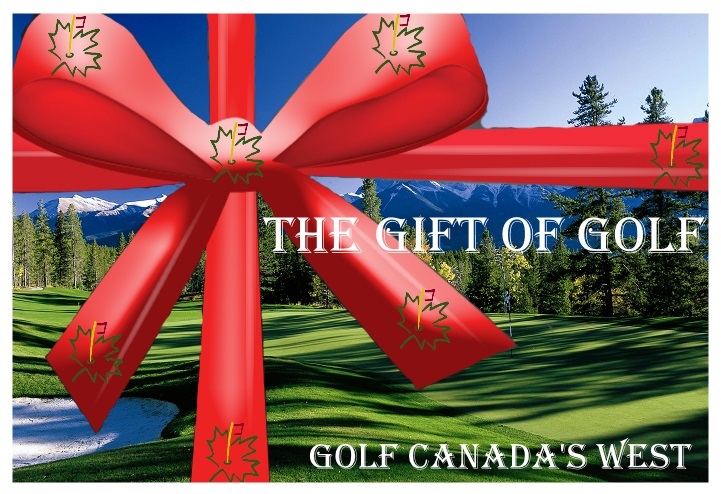 Once in BC, enjoy three nights at the Hilton Whistler Resort and Spa and 3 more rounds of great excellent mountain golf. This vacation is available between June 1 to September 30 and can start on any Wednesday, Friday or Sunday. * Price is per person based on double occupancy. GST/HST not included in price.